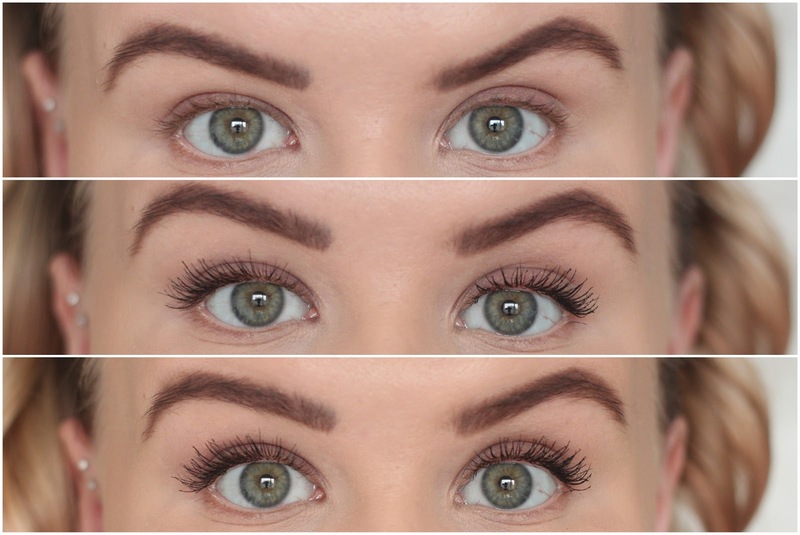 I rarely am pulled in by marketing when it comes to mascaras because I generally just don't believe the results, however the L'Oreal False Lash Superstar X-Fibre Mascara I was hook, line and sinker. 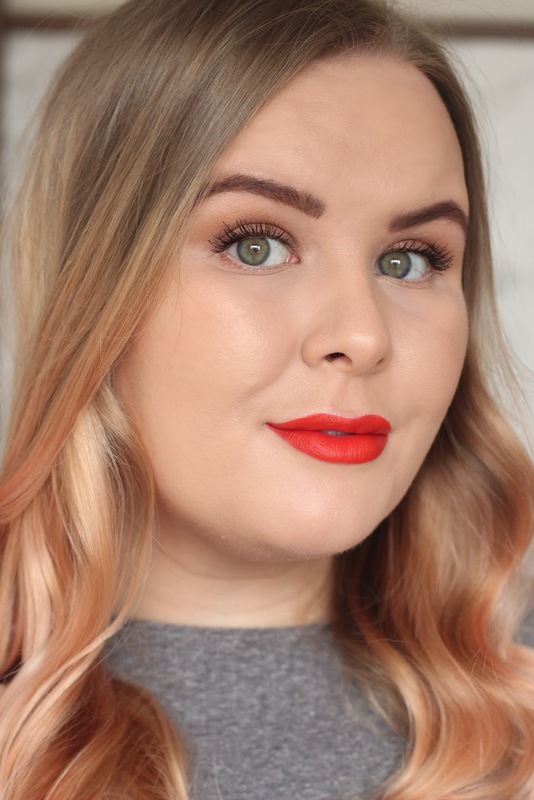 I've typically not gotten along with fibre mascaras previously as I find little specs of the fibres fall down onto my under eye and cheek throughout the day but I have't found this to be an issue with this mascara, perhaps it's due to the fact you apply the base coat. 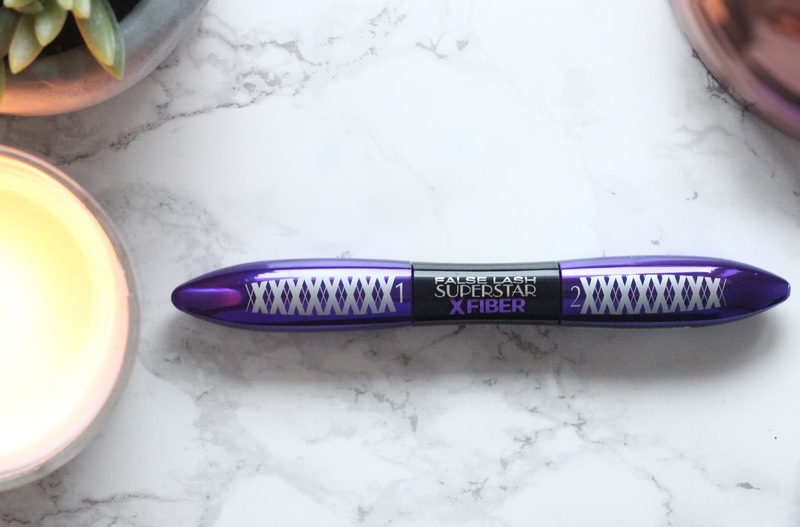 I am so impressed with this formula, step one would be an amazing mascara on it's own as it manages to lift and lengthen the lashes amazingly, I don't curl my lashes but it looks like I do when I use this mascara. Once you add the second step the fibres add volume and more length, the more coats the more dramatic you can make it. I usually only purchase waterproof formulas as my mascara always smudges during the day and don't get me wrong if L'Oreal released a WP version of this I would be running to Boots but I have to say it holds up really well and only begins to smudge under my eyes after 10 hours + of wear so for most days it isn't an issue.